Machine learning and data-driven techniques are playing a big role in the research, development and discovery of new materials. These approaches to materials R&D can reduce the time to reach conclusions in research, reduce computational costs and contribute to significant cost savings for materials researchers and manufacturers. 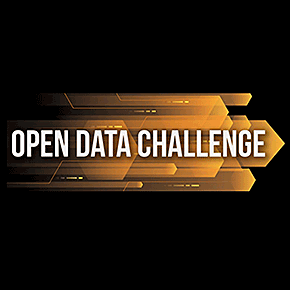 Participants will advance materials research by promoting open data and applying AI to their data sets, all while collaborating with other students and earning prizes for their work. Winners will be announced during the 2019 MRS Spring Meeting in Phoenix, Arizona, and have their poster included in the Spring Meeting and/or an MRS Bulletin article. Student groups will be judged by materials scientists, data scientists and engineers on the novelty of their open data set, the clarity of their methodology, the quality of their presentation and the scientific value of their analysis.